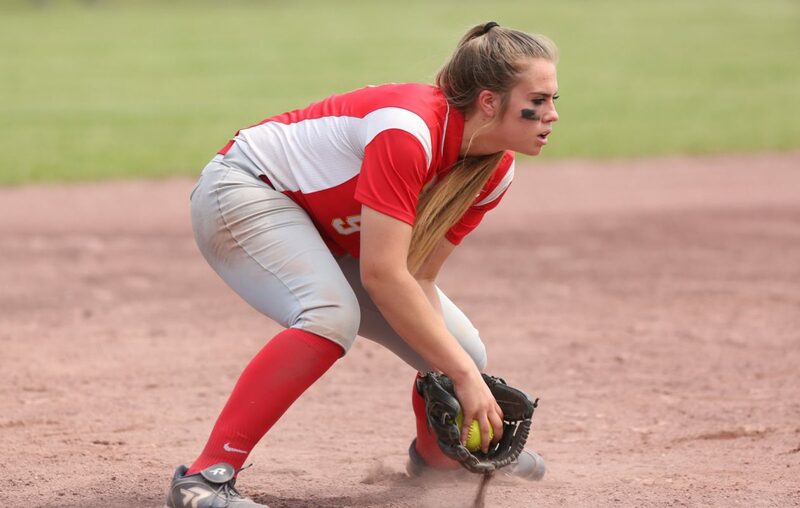 Player of the Year: Christy Mack-10 (Williamsville East). Co-Pitchers of the Year: Anilese Kelly-11 (West Seneca East) & Jess Weaver (Williamsville East). Coach of the Year: Chris Durr (Williamsville East). SECOND TEAM: AMHERST: Mia Ciccarella-11, Quinn Decicco-10, Lindsey Hoak. IROQUOIS: Jenny Stawicki-11. LAKE SHORE: Alexa Haberer. SWEET HOME: Madison Gerber-10. WEST SENECA EAST: Nicole Kumro-11, Julia Slowik-11. WILLIAMSVILLE EAST: Samantha Crane, Abbie Stellrecht-8, Veronica Zimmerman-11. WILLIAMSVILLE SOUTH: Abby Eising-10, Kate Quagliana-11, Gabby Presutti-10.